A perfect holiday gift for the video game lover in your life, Activision is bringing back one of their most characters from the '90s! 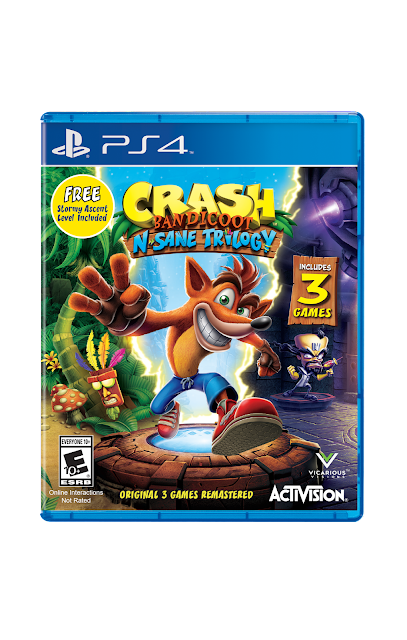 Crash Bandicoot N. Sane Trilogy will let Playstation 4 owners play a fully-remastered high definition collection of Activision's original collection of Crash Bandicoot™ video games. In the updated version of the games, Crash's sister, Coco, also joins in the action coming to her brother's rescue. In Crash Bandicoot N. Sane Trilogy, Coco is included as a playable character who has hacked into the Time Twister to travel back in time to help Crash in his previous adventures. Snag this Walmart-exclusive Black Friday Crash Bandicoot™ N. Sane Trilogy. You get all three Crash™ games that started it all AND the Stormy Ascent bonus level – an unbelievable offering! Only available on Black Friday for PlayStation 4! Looking for the perfect gift AND stocking stuffer for your favorite person? The GameStop Black Friday Bundle is all you need to bring joy this holiday season, featuring the Crash Bandicoot™ N. Sane Trilogy game and a never-before-released pair of collector’s edition Crash Bandicoot™ socks. These premium socks feature an iconic in-game image of Crash’s face with his tongue sticking out, perfect for fans who want to spin, jump and wump just like Crash! Only available on GameStop during Black Friday for the PlayStation 4! While you are out shopping on Black Friday pick up some t-shirts featuring characters from Crash Bandicoot N. Sane Trilogy. 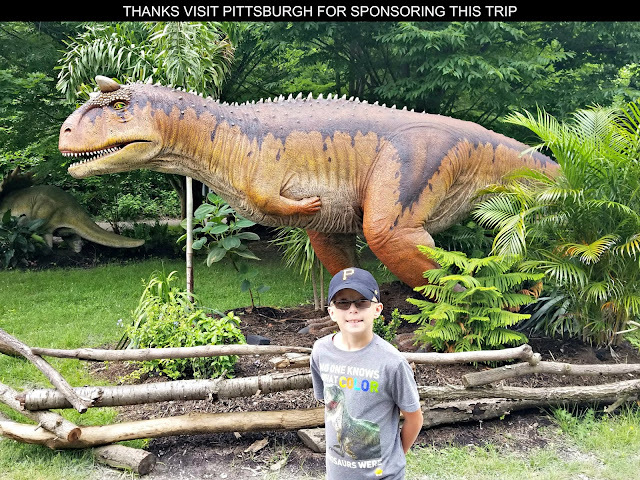 Who doesn't love t-shirts?! Always a great holiday gift. Available at Hot Topic and Macy's. 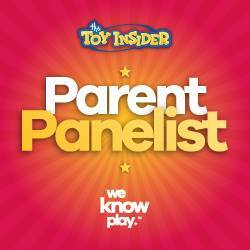 Funko collectible figurines are a hot commodity with both kids and adults right now. 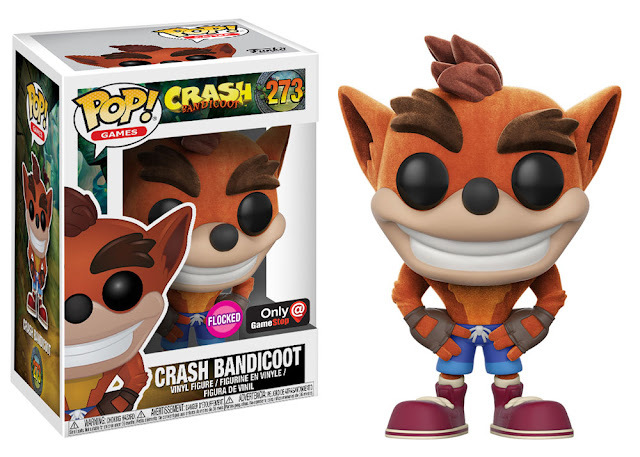 Pick up some Funko Crash Bandicoot figures during your Black Friday shopping spree at Best Buy, GameStop, Hot Topic, Target, Toys R Us, and Walmart. Online shopping Cyber Monday. Check out the official Crash Bandicoot Merchandise by Numskull available on Amazon.com. 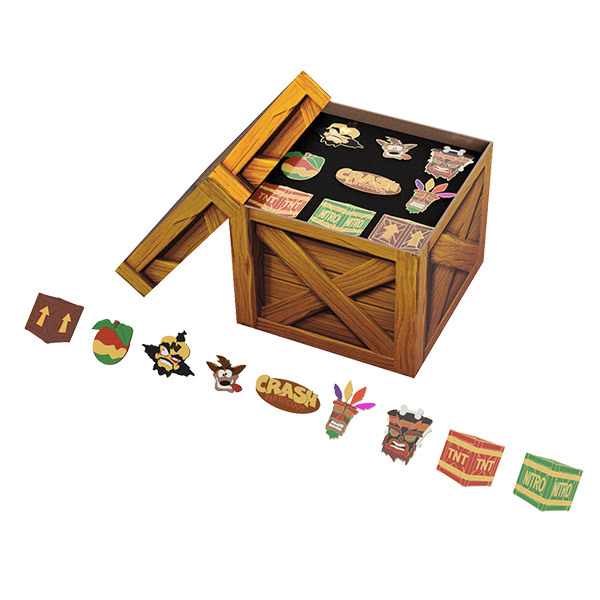 Numskull rounds out the Crash™ merchandise by offering something for every fan – from keychains, to mugs, to shirts and much more. Got a Crash™ fan on your holiday shopping list who’s got everything? I doubt he has Crash Bandicoot™ scented candles. Need a unique mug to make you stand apart in your boring board meetings? Numskull has a Crash Bandicoot TNT Crate mug to fit the bill. 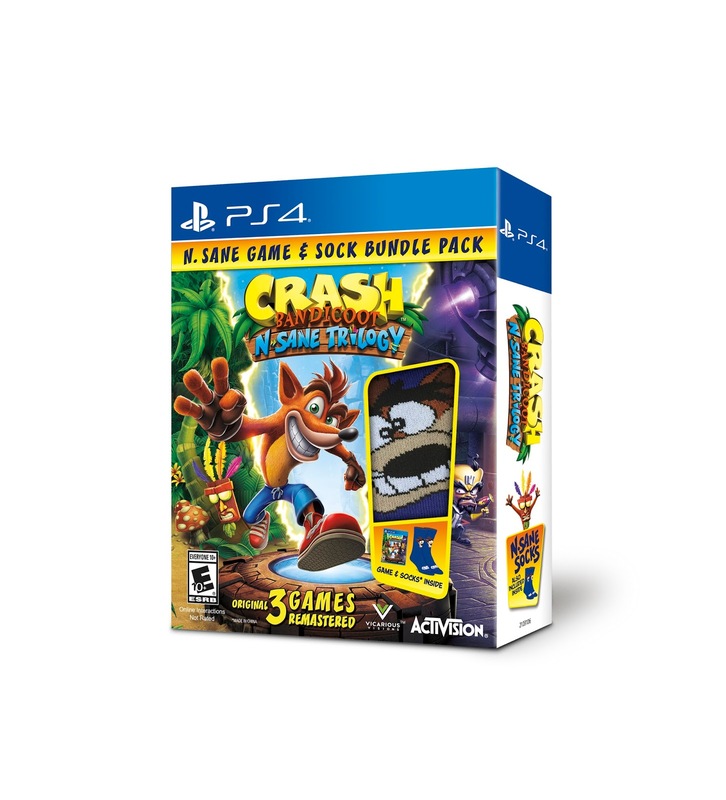 When it comes to the video game, Activision is honoring the heritage of Crash throughout the trilogy in a variety of ways, including a fully remastered game soundtrack packed with all the didgeridoos, xylophones and thumpin’ bass lines you can handle, as well as newly recorded dialogue from some of the familiar voice actors who appear in the original Crash Bandicoot games, including Jess Harnell, Lex Lang and Debi Derryberry, among others. Crash Bandicoot N. Sane Trilogy is available now on PS4™ and PS4™ Pro. 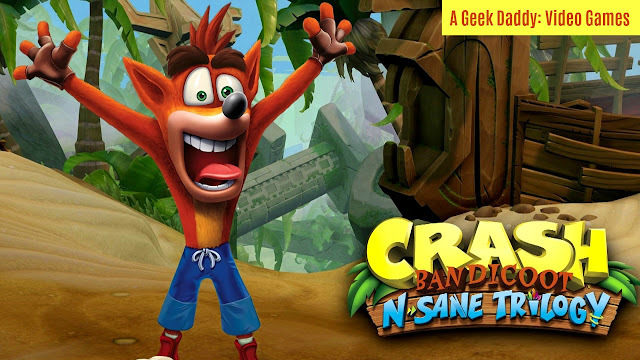 For more information about Crash Bandicoot N. Sane Trilogy please visit www.crashbandicoot.com or follow @CrashBandicoot on Twitter, Facebook and Instagram..